Pay For Success (PFS) projects are an exciting innovation to improve outcomes in the social sector by using impact investing and data analytics. In a PFS project, impact investing is used to scale up a promising program, while data-driven contracting is used to enable governments and philanthropies to only pay if the programs verifiably work. PFS has flourished in the UK, US and Australia. In recent years, there has been significant talk about PFS in Asia. However, to date, few projects have been launched at scale. 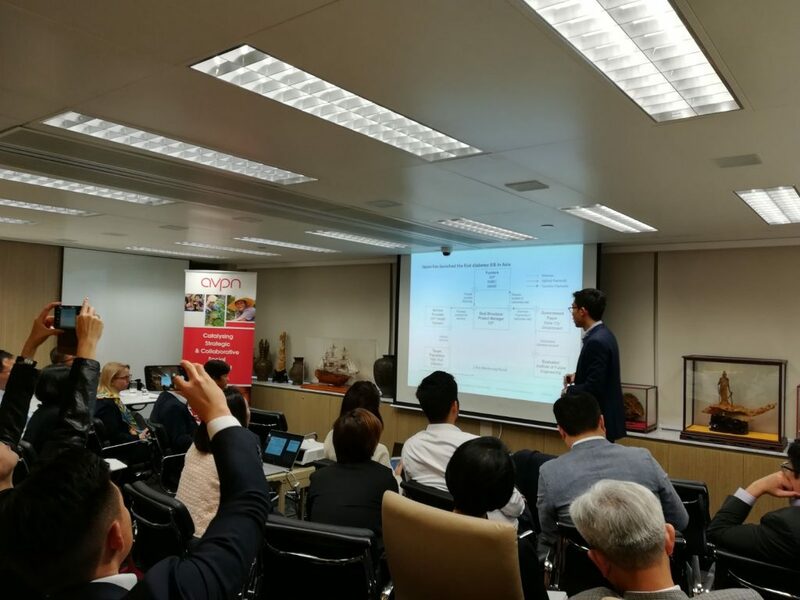 In partnership with AVPN, Third Sector conducted workshops in March in Singapore, Hong Kong, and Taiwan to better understand the pain points to launching PFS in the Asian “tigers”. Here’s what we learned about the Why, Where and How. 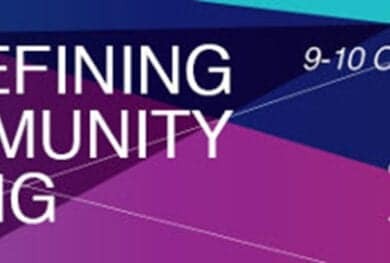 Kevin Tan, Founder of Third Sector Asia, shares latest trends in Asia and discuss potential adaptations and applications of PFS case studies to the Hong Kong context. Participants shared that there is a need to crystallize an Asian motivation to adopt PFS. In many Western jurisdictions, PFS was originally adopted by the government because of budget deficits. However, in Asia, governments such as Singapore and Hong Kong maintain a budget surplus. Instead, the appeal of PFS in Asia may lie in its ability to involve the private sector, build capacity in non-profits and surface new social innovations. Participants also shared that there are unique Asian issue areas where PFS can add the most value. Many of the original PFS projects were in youth recidivism, foster care, and homelessness. However, in developed Asia, areas most in need of innovation include issues such as elderly care and healthcare, while in developing Asia issues include basic education and nutrition. Finally, participants shared that there is a need for technical assistance providers who are suitable for the Asian context. 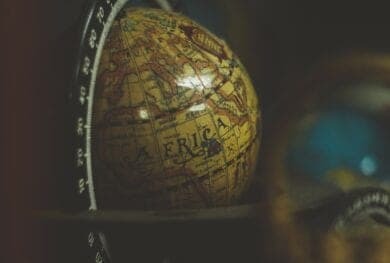 In Western countries, there is a mature ecosystem of non-profit PFS intermediaries and program evaluation providers who can help stakeholders structure and evaluate PFS projects. In Asia, this ecosystem is still nascent, with a need for new players and business models so that PFS can become a sustainable reality. 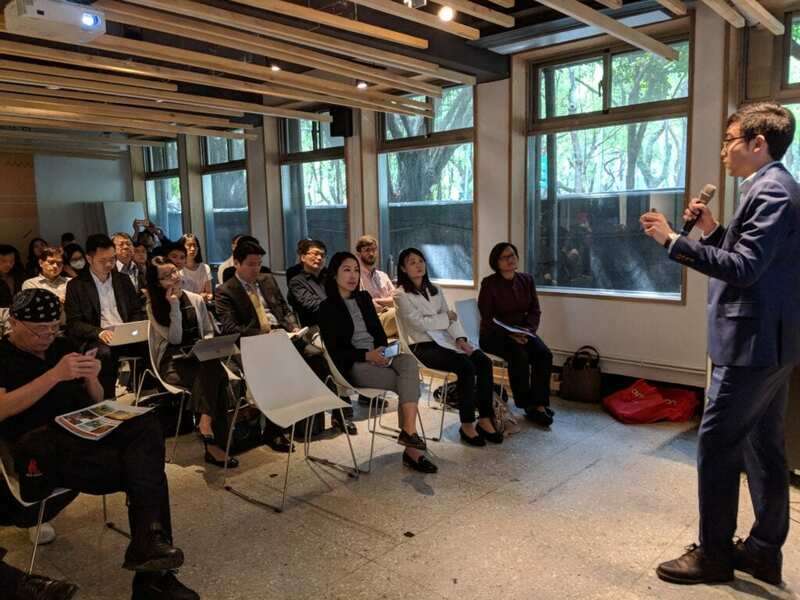 March 2018, “Introductory Workshop to Pay for Success Financing Models in Taiwan” – Kevin Tan, Founder of Third Sector Asia, introduces PFS as an innovative contracting and financing mechanism that promotes tri-sector collaboration in social programs. At Third Sector, we pride ourselves as being implementers at scale, having launched the largest number of PFS projects in the US including the USD 28M Massachusetts PFS project. 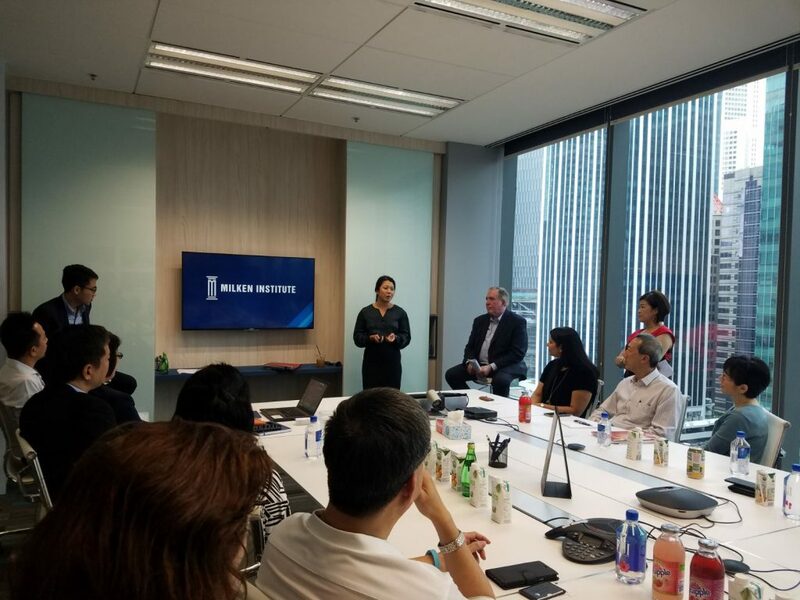 We are pleased to share that we have established a presence in Singapore with the support of the Economic Development Board, and are currently exploring raising the first Asia PFS Development Grant to create a portfolio of scalable PFS projects. We are excited to see how we can help communities across Asia break new ground with the PFS innovation – to improve the outcomes for those in need in Asia, and to pioneer models that can be replicated around the world. We look forward to sharing the latest PFS developments in Asia at the AVPN conference in June. Kevin leads Third Sector’s Asia presence and is passionate about using tri-sector collaborations such as Pay For Success (PFS) to move the needle on complex social issues around the world. Prior to his current role, Kevin led PFS engagements in the US in the areas of youth workforce, early childhood, homelessness, criminal justice, and eldercare, including the first “PFS Portfolio” project. Prior to Third Sector, he helped advise on the feasibility of PFS in Israel and Singapore. 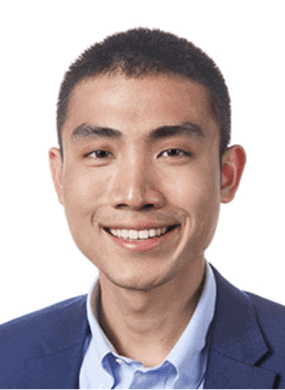 He grew up in Singapore and has spoken about adapting PFS to the Asian context at the Harvard Business School, the Nippon Foundation, Centre for Global Philanthropy Institute, the Milken Institute, and AVPN. He graduated with an MPP (Business and Government) from the Harvard Kennedy School, and a BA (First Class Hons) in Philosophy, Politics and Economics from the University of Oxford.